DYFRI ESTHER and DYRI HESTER -6,000gns to Avondale Farms, Market Drayton. DYFRI VAMP and DYFRI HELICE – 4,000gns to David Gethin, Sarn, Newtown. DYFRI FENENA – 4,000gns to C Davies, Glencross Herd, Eglwyswrw, Pembs. DYFRI FELICE – 4,000gns to T Davies, Tregynnon, Newtown, Powys. DYFRI FEMME – 4,000gns to DB Davies & Sons, Eisteddfa Fawr, Brynberian, Pembs. 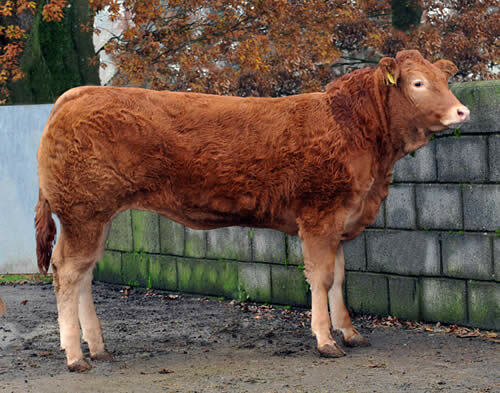 Dyfri Henna – 3,900gns Sold to T Jenkins & Sons, Torcoed Herd, Pontyclun, Mid Glam. Posted on 12th September 2012 at 10:15 am.